Although some traders say they mostly trade for fun, nobody has ever complained about an increase in profitability, when it comes to trading. One of the most important benefits of an IQ Option VIP trading account is exactly that - increased profitability rates on numerous option contracts. *Profitability percentage rates apply to winning trades only. Are you an active trader? Or are you maybe just looking for the best benefits you can possibly get from IQ Option? 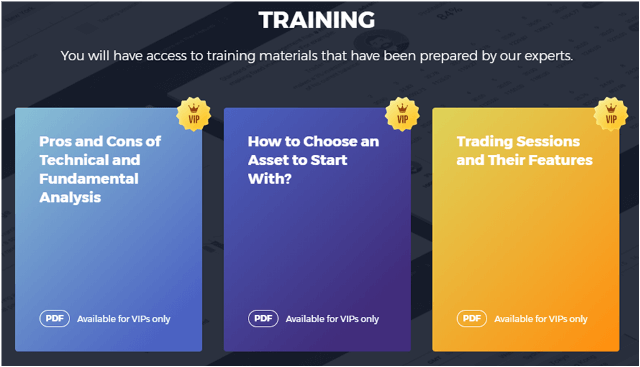 Let’s take a closer look at some IQ Option VIP benefits which can be obtained by depositing at least $1900 (or an equivalent amount in other currencies). VIP status can also be obtained by having a trading volume of at least $15,000 over a period of three months. Please note that VIP accounts are only available to non-regulated traders. Users from the European Economic Area (EEA) do not have access to VIP accounts. One of the most important IQ Option VIP benefits, is certainly the client’s exposure to better profitability rates. Higher profitability percentages definitely increase a trader’s chances of being a successful and profitable trader. Here is a snapshot of assets on which VIP clients were able to get a better profitability percentage at that very moment (this is a dynamic table which changes frequently). This table does not include all the assets on which VIP clients get better rates at a particular moment, it just captures a sample of it. IQ Option VIP clients have access to personal account managers who are ready to assist them where necessary. These account managers are market professionals who are trained to guide VIP clients in using analytical tools and methods to increase their profitability. Whether you’ve been trading for 5 days or 5 decades, there is always something new to learn about the financial markets! Personal account managers are available to assist VIP clients 24 hours a day, 5 days a week. Access to VIP account managers are a great advantage of IQ Option’s VIP membership. Proper trading education can make a huge difference in a trader’s performance. Do you have enough knowledge to conquer the markets? Tutoring and training walk hand in hand and are both vital to successful trading. IQ Option VIP clients are in the privileged position to learn from adept trading specialists on a one-on-one basis. IQ Option VIP clients have free access to most of the trading tournaments offered by IQ Option. That means one free registration per tournament (any rebuys performed during the tournament will be on the client’s account). With each tournament, only binary options can be traded. Each participant gets a tournament trading account with a virtual balance of, for example, $100; with an entry fee of $20 (also just an example). The initial virtual account balance, entry fee, prize pool and structure, and duration of the tournament vary. An example of an IQ Option trading tournament with an entry fee of $2 and prize money of $300 for each of the top 5 participants. A particular tournament has a $5 entry fee. The initial tournament trading account balance is $100 (virtual money). Every competitor starts with this amount. An entrant loses $92 which reduces his tournament account balance to $8. Because his account balance is now below the initial value of $100, he can use the rebuy tool to raise it with $100 (the initial account balance). He spends $5 to activate the rebuy function and gets $100 added to his existing $8. He now has $108 in his virtual tournament trading account which effectively puts him ‘back into the game’. 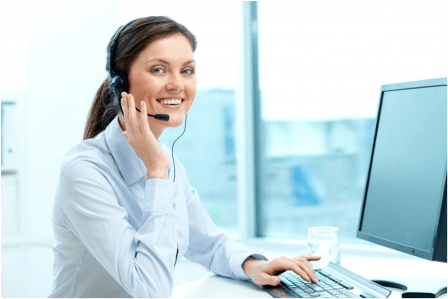 An IQ Option VIP withdrawal is usually processed within one business day! Pretty impressive, isn’t it? VIP clients can also contact their personal account managers to speed up the withdrawal process if necessary.